Your Portable Storage Container will be delivered right to your door its easy & convenient. Load and unload at your own pace! Take a couple of days, a week, a month! When your Portable Storage Container Is ready to move we'll pick it up and move it to your new destination. Not ready to move in yet? We can store your belongings at one of our secure storage yards. Once you are ready we can deliver your container to your new destination. 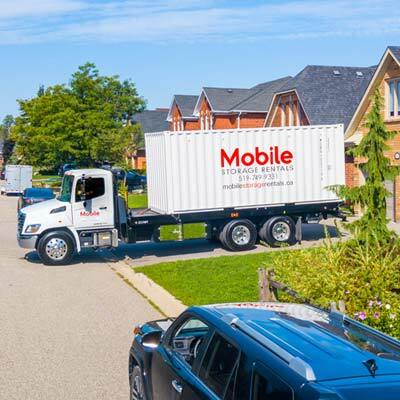 When you use a mobile storage container to move your home, it takes the one day rush out of moving. 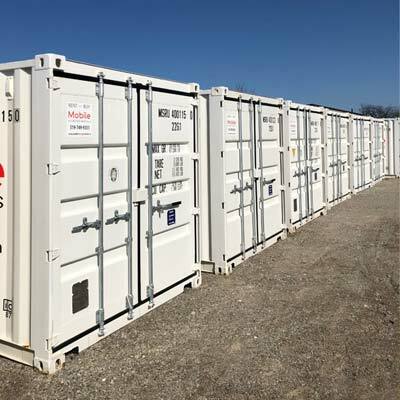 Our containers are the largest and most secure in the industry, they are all ISO certified and the standard for shipping dry goods all over the world. Cheaper Than Movers. No Truck Rentals! 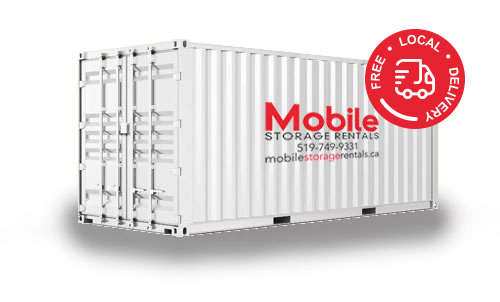 Why hire movers when you can use a Mobile storage container for a 1/3 of the price. Take your time to load and unload your container at your convenience. Paint, install new flooring, renovate your new home before moving your stuff in. Allows flexibility during your move. 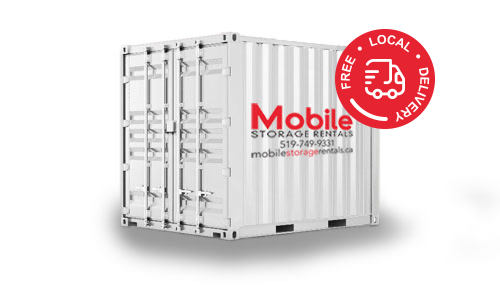 We deliver a mobile storage container to your home. You take your time to load. We can bring it directly to your new home or to our secure storage yard for storage. If the unit is in storage, once your new home is ready, we can deliver the unit. Saves money, time and work! Moving your belongings has never been easier! Contact us to have a moving container delivered right to your door!